Being a customer oriented organization, we are deeply engaged in offering a wide array of Air Dryers. 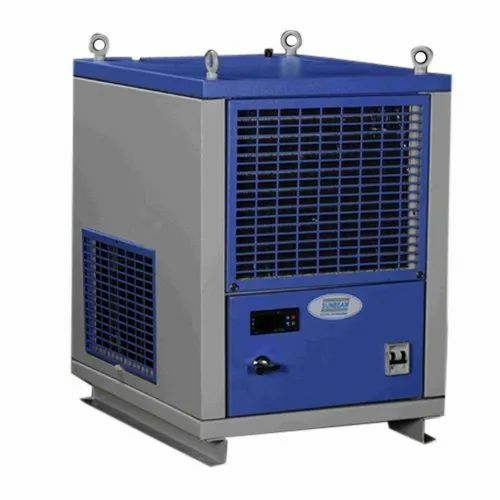 Established as a Sole Proprietorship firm in the year 2010, we “Chemron Cooling” are a leading Trader of a wide range of Cassette AC,AC Outdoor Unit, etc. Situated in Rajkot (Gujarat, India), With the support of our vendors, we are able to provide these products in diverse specifications within stipulated time period. We offer these products at reasonable rates and deliver these within the promised time-frame.In addition to this, we are also involved in offering best-in-class AC Repairing and Maintenance Service to our esteemed clients. Under the headship of our mentor “Mr. Kalpesh Vilpara ( Owner )”, we have gained a huge clientele across the nation.